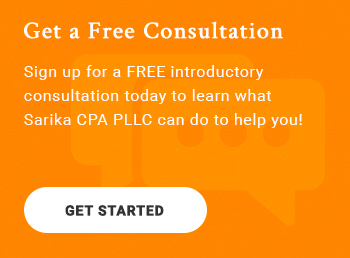 Sarika CPA PLLC has experience working with diverse businesses that require a variety of specialized accounting and tax solutions. Our skills allow us to consult on various industry-specific issues like tax compliance, budgeting, and new business advisory. We care about each of our clients so we stay on top of industry trends and issues to provide the highest level of service and best financial advice available. We offer dependable accounting and bookkeeping services to all kinds of small businesses and special support for the industries listed below. Start working with a Wake Forest, NC CPA firm that knows your name as well as your industry. Call us now at 919-395-5113 or request a consultation online.